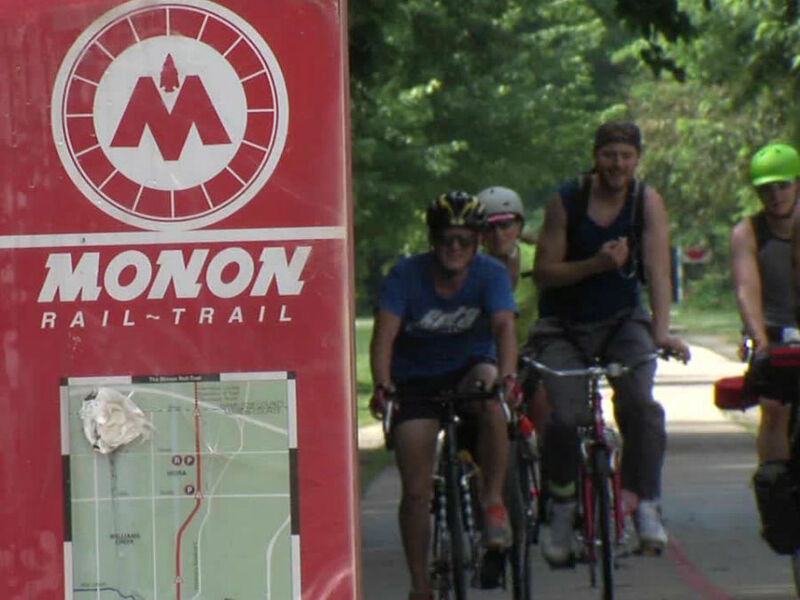 INDIANAPOLIS — Indianapolis police are investigating an armed robbery reported along the Monon Trail in Broad Ripple early Monday morning. Police were called to the 1000 block of Broad Ripple Avenue – at the intersection with the Monon Trail near Thr3e Wisemen Brewing – around 3 a.m. Monday on a report of a robbery that had just occurred. The victims told police that two suspects that looked to be in their mid-20’s approached them from behind and demanded all of their belongings. One of the men was armed with a gun, the victims said. The victims gave up their purse and wallet, at which point they said the suspects took off running north on the Monon to a parked car. No injuries were reported as a result of the robbery.